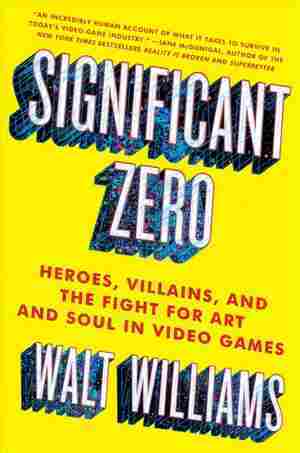 Significant Zero NPR coverage of Significant Zero: Heroes, Villains, and the Fight for Art and Soul in Video Games by Walt Williams. News, author interviews, critics' picks and more. September 24, 2017  Videogame writer Walt Williams describes his Red-Bull-and-Adderal-fueled advancement in a competitive and secretive industry. Critic Jason Sheehan says the book "plays out ... like a videogame."